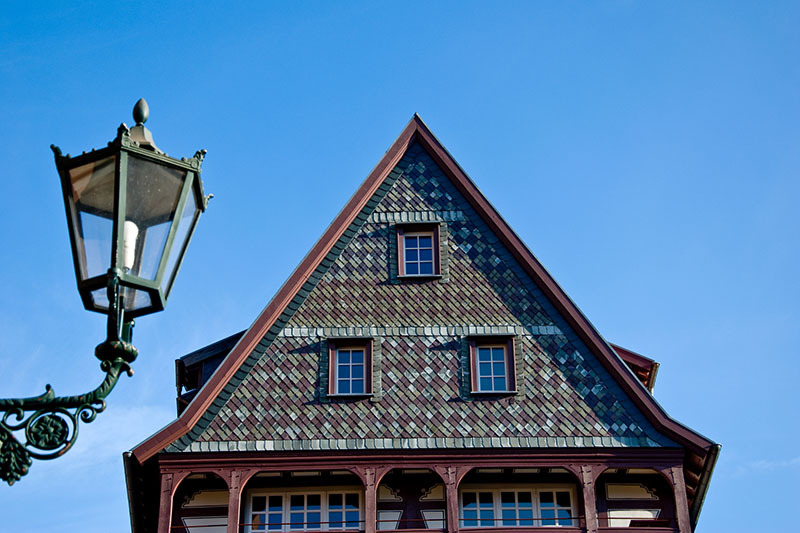 GRAFENWOEHR, Germany — U.S. Army Europe is asking service members in Germany who are residing off-post in privately-leased or rental housing to take part in the annual housing survey. “The OHA survey is very important because it gives service members an opportunity to directly affect the amount of their utility and recurring maintenance allowance. ” said Bill Gordon, U.S. Army Europe personnel division’s chief of military pay policy. The Defense Travel Management Office, or DTMO, will begin its month long Overseas Housing Allowance Utility survey March 1.